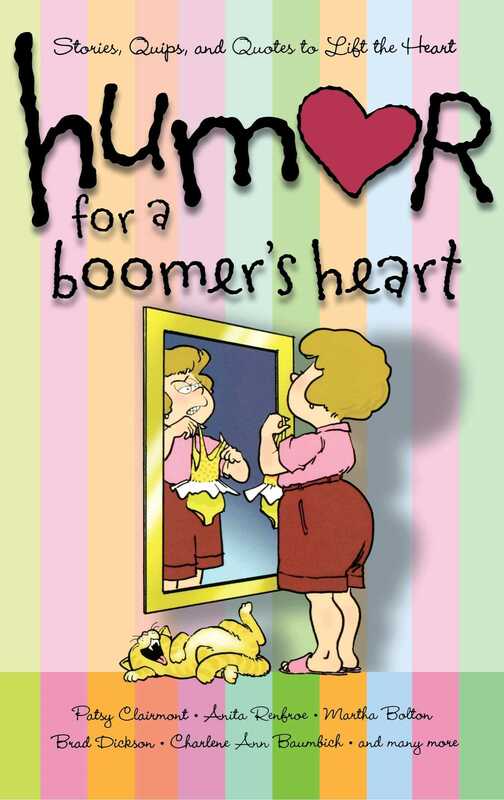 The ninth book in the bestselling Humor for the Heart series, Humor for a Boomer's Heart is a collection of fifty original stories that take a humorous look at the ups and downs of all things boomer. The boomer market, one of the largest demographics in this country, is known for facing their advancing years head on with creativity, energy, innovation, and most of all, humor. Humor for a Boomer's Heart brings together fifty short, Chicken Soup-style stories, and perfect for brief readings anytime a lift is needed. Each entry is illustrated with hilarious cartoons that make the story even funnier. Baby boomers experience life as no other generation in our country's history: they are informed, enthusiastic, ready to beat the odds, and they love to laugh. These uplifting pages provide opportunities to laugh at life and inspire readers to enjoy each day to the fullest. Navigating through mid-life is an adventure that baby boomers are tackling with finesse, and Humor for a Boomer's Heart makes the perfect gift for any boomer who could use a little rest, relaxation, and refreshment.